Short odds yesterday but the result was always in the bag with both greyhounds winning comfortably for another 100% winning day on the punt. You won’t go broke backing winners. 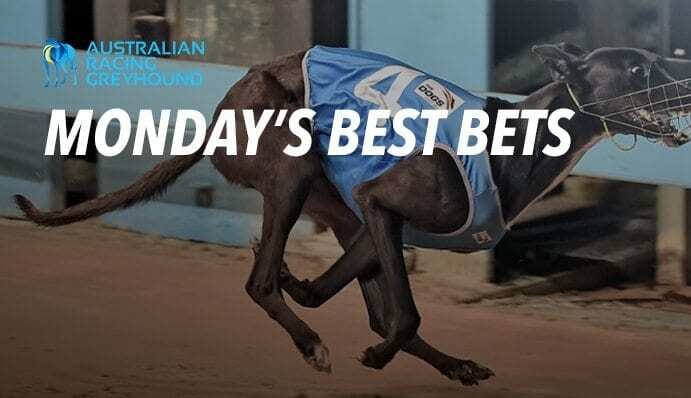 Sportsbet are betting $1.55 while all other greyhound bookmakers are betting $1.65. Sportsbet are betting $1.85 which is the best price available at any online bookmaker right now.